As we all know, EBITDA is not defined under either accounting’s Generally Accepted Accounting Principles (GAAP) or International Financial Reporting Standards (IFRS). What’s worse is that there is no other evenly mildly authoritative source that delves into the specifics of the definition beyond much more than a one-word description of each letter’s meaning. Despite its murky definition, EBITDA remains the lengua franca between buyers and sellers when discussing valuation of privately held companies. Regardless of the true manner in which the seller sets the minimum price for which she will part with her business and whichever of the likely more academic methods the buyer has used to determine its maximum purchase price, the parties tend to lob multiples of EBITDA back and forth across the negotiating table. While the exact meaning of each letter in the acronym is worthy of its own discussion, there is perhaps no more frustrating issue than how to deal with state income tax in the “T” portion of the term. The frustration arises because some parties refuse to acknowledge that what is so eminently clear - that state income taxes should be treated in an identical manner to the treatment of federal income taxes. The very purpose of using EBITDA in these discussions is to place the concerned enterprise in neutral position with regard to capital structure, accounting decisions, and tax environments. This is why, and all parties do agree on this point, federal income taxes would always be added back to earnings when making this calculation. The proponents of not adding back state income tax are never able to explain why differing treatments would result in better serving the objective of using EBITDA. State income taxes, like federal income taxes, are only due when a business is profitable. A business’s profitability is effected by, among other things, its capital structure (because more debt means more interest and interest reduces income and is therefore a tax shield whereas dividends do not and are not) and its depreciation (because, again, depreciation reduces earnings and serves as a tax shield). These factors have the same effect on state income taxes as they do federal income taxes. Thus, the amount of federal and state income tax a business pays in a given year will vary depending on the quantity and rate of loans outstanding that year and the method and amount of depreciation employed (i.e., the entity’s capital structure and accounting decisions). 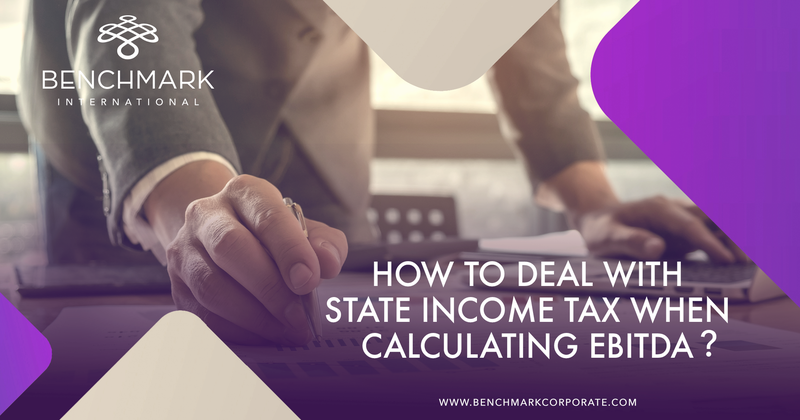 The amount of state income tax paid in a given measurement period is no more or less a function of the business’s operations than is its federal tax paid over that same period. Further, while also not defined under GAAP, “profit before tax” (PBT) is a term more commonly used by accountants than EBITDA, appearing on a fair number, if not the majority, of companies’ routine income statements. As accountants will always take this measurement before including the expense of both federal and state income taxes, why should the same logic not apply to EBITDA? EBITDA is, of course, simply PBT minus interest, depreciation and amortization charges. Proponents of disparate treatment suggest that the state income tax is an unavoidable cost of doing business. But this argument fails for two reasons. First of all, it is not unavoidable. As discussed above, high debt levels and aggressive depreciation can allow the minimization or avoidance of state income tax (just as they can for federal income tax). But more significantly, it is not the job of EBITDA to take out only the “avoidable cost of doing business.” Eliminating 401k matching, reducing salaries, renegotiating a better lease, or relocating to smaller premises may also be ways to reduce the cost of doing business. Yet no one proposes adding benefits, salaries, and rent to EBITDA because they are wholly or partially “avoidable”. Continuing with this logic, state income taxes are avoidable by changing domicile just as federal income taxes are avoidable by changing domicile. Ask Tyco, Fruit of the Loom, Sara Lee, Seagate or any of the other 43 formerly US companies that the Congressional Research Service identified as redomiciled for this purpose in the decade leading up to the 2014 election. Would the EBITDA of any of these companies not have included an addback for federal income tax because it was an “avoidable cost of doing business”? Ah, state income tax, the poor runt of the litter in the world of finance. Too small to be taken seriously, too complicated to be understood, and too varied to warrant the time. Five states have no such tax on corporate entities. Most of the other 45 do not impose it on entities making federal S-elections. Those who do impose it do so in many different ways. And the names are so confusing, often being called by another name that allows the state’s development board to claim they do not have a state corporate income tax. Capped at 6% or less in most states, it pales in comparison to the 35% federal rate. (Though Iowa hits double digits at 12%, it is the only state to do so and there exists no documented record of anyone ever buying a business in Iowa.) How unfortunate that this scrawny beast seems to raise its head so uncannily when a deal is on the line, in those final days when the parties are so close yet so far away on valuation and the closing hinges on the fate of this oft-misunderstood adjustment to earnings. You have a business with a strong bottom line and you are considering selling to realise its value. As a general rule of thumb, you used a five times multiple of earnings to work out a valuation for your company and are happy with the price you could command for your business. You put the company on the market but the prices offered are nowhere near what you expected – so what went wrong? Companies that find themselves in this position are likely to be lacking in transferable business value. Transferable business value is a company with internal characteristics that will continue once the owner departs. Without this, no matter how strong the bottom line is, acquirers are likely to be unwilling to invest, or drive down the price paid for the company. So, does your company have transferable business value? The below details five features that acquirers look for in a business which could increase its value. 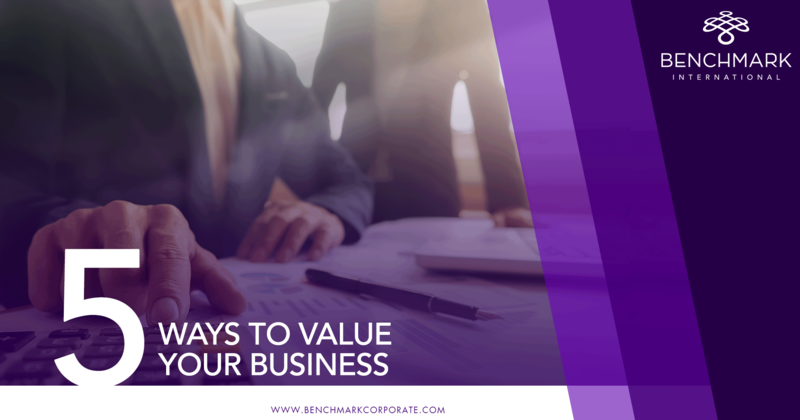 Determining the value of your business is not as simple as looking at the numbers, applying tried and tested formulas, and concluding. Were it that straightforward all business valuations would be virtually identical. The fact that they are not is sure proof that valuation is not a science, it can only be an art. If Mergers and Acquisitions (M&A) was as straightforward as calculating the theoretical value of a business, based on historical performance and using that to determine market value I would need something more constructive to do with my time. Valuation is not as primitive as we have been led to believe. Whilst transaction values are commonly represented as a multiple of earnings this is merely the accepted vernacular used to report on a concluded transaction and almost never the methodology used to arrive at the value being reported. The worth of a business is often determined by the category of buyer engaged. Financial buyers can add significant value to a business in the right stage of its life cycle but may not assume complete ownership, thereby delivering value for the seller simultaneously with their own. The right strategic acquirer for any business would be one that can unlock a better future for the business, and is willing to recognize, and compensate, a seller for the true value the entity represents to them. Comparing the experience of so many clients, over so many years, and avidly following the outcomes of all the transactions published in South Africa there is little dispute that businesses are an asset class, like any other, and that the best value of all asset classes are only ever realized through competitive processes irrespective of whether the acquirer has financial or strategic motives. Simplistically, for the right acquirer - one seeking an outcome that extends past a short-term return on their initial investment - valuation is more a function of the buyer's next best alternative, than it is a businesses’ historic performance. It would be naïve to think that the myriad of accepted valuation methodologies have no place in the process but identifying, engaging and recognising the benefits of the acquisition for a variety of strategically motivated buyers is essential in determining value in this context. Considering a variety of appropriate valuation metrics, the parameters applied and then being able to balance these against the alternative investment required to achieve a similar outcome is where the key determinant of value lies. This is a complex process that unlocks the correct value for buyer and seller alike and it is a result that is rarely achieved without engaging with a wide variety of different acquirers and being prepared to "kiss a few frogs"
The most valuable assets on the planet are only ever sold through competitive processes where buyers have the benefit of understanding and determining value in the context of their own motives, having considered their available alternatives. It is for this reason that when marketing a business, it should never be done with a price attached. Whilst conventional wisdom is firm on industry average multiples, case studies abound, and the business community is regularly astounded by stated multiples achieved when companies change hands. Beneath the glamour, the reality is that multiples are rarely used as a determinant of value, but almost without exclusion applied to understand it. Multiples represent little more than a simplistic metric that reflects an understanding of how many years a business would need to reliably deliver historic earnings in order for the acquirer to recoup their investment. In the same way as a net asset value (NAV) valuation would unfairly discriminate against service businesses, multiples discriminate against asset rich companies. For strategic acquirers, with motives beyond an internal rate of return - measured against historic earnings - valuation is sophisticated. It relies on an assessment of whether the business represents the correct vehicle to achieve the strategic objectives, modelling the future returns and assessing risk. Valuation in these circumstances will naturally consider it, but places little reliance on the past performance of a business constrained by capital or the conservatism of a private owner to formulate the future value of such investment. Whilst there are Instances where the product of such an exercise matches commonly accepted multiples, there are equally as many valuations that, on the face of it, represent unfathomable results. It would be irresponsible to advocate that that return on investment is not a consideration when determining value - corporate companies and private equity firms typically all have investment committees, boards and shareholders that assess the financial impact of any transaction. It is rare that such decisions are ever vested with a single individual, or that the valuation is derived from their personal desire to own a company or brand. Financial buyers can be very good acquirers, especially in circumstances where they are co-investing alongside existing owners, staff or management to provide growth funding. When seeking a strategic partner for a business the acquirer should always be unable to unlock value beyond the equivalent of a few years of historical earnings. It is for this reason that the disparity between valuations by trade and financial buyers exists, and why determining the appropriate form of acquirer for any business is a function of the objectives of the seller. 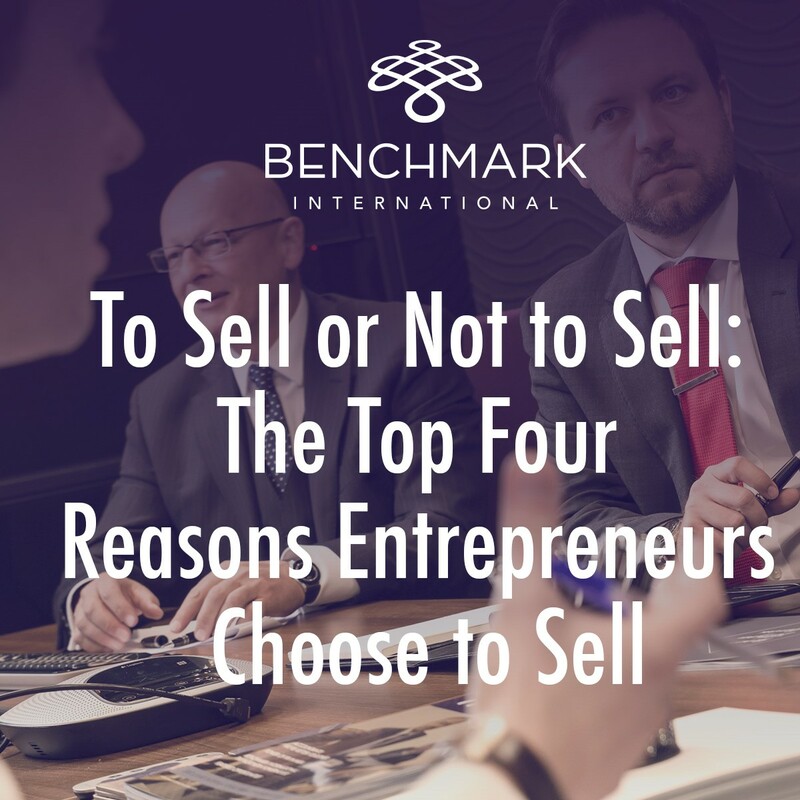 The motives for a sale can be varied and extend from retirement to funding and growth, from ill-health to a desire to focus on the technical (as opposed to management and administration) aspects, of the business. Value for buyers and sellers comes in many different forms. For sellers it is their ultimate objective that determines whether they have achieved value in a transaction. 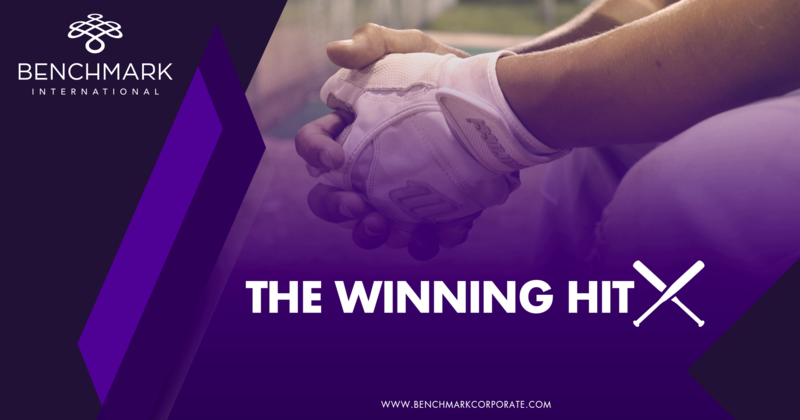 For sellers it may be as simple as the price achieved or it could extend to value beyond the balance sheet as diverse as leveraging the acquirer’s BEE credentials, unconstrained access to growth capital or even to secure a future for loyal staff. For both local and international buyers alike, the intangibles may be as straightforward as speed to market in a new geography who would otherwise not readily secure vendor numbers with the existing customers of the target business. An acquisition may be motivated by access to complimentary technology, skills or distribution agencies to diversify their own offering. Whatever the motives, an assessment of the future of the staff will always be an important aspect to both parties. There are few, if any businesses, that are anything without the loyal, skilled and hardworking people that deliver for the clients of a business. The quality of resources, succession and staff retention are all factors that weigh on a decision to transact. Navigating the impact of a transaction on staff is a factor that cannot be ignored and the timing of such announcements can be meaningful. 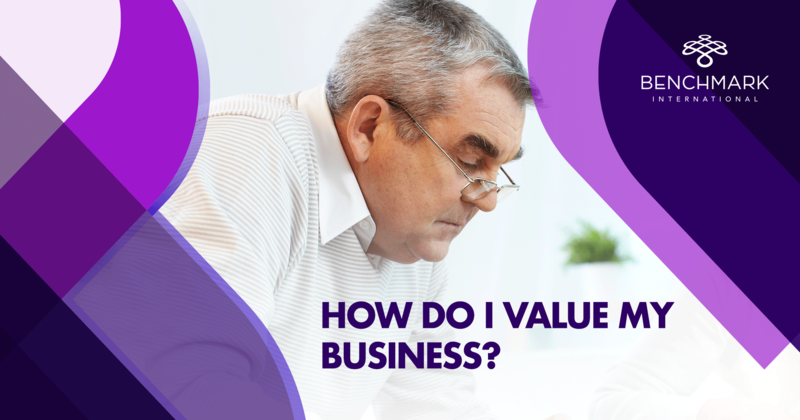 The first question you will probably want to ask when thinking about selling your business is – what is it actually worth? This is understandable, as you do not want to make such a big decision as to sell your business without knowing how much it could command in the market. 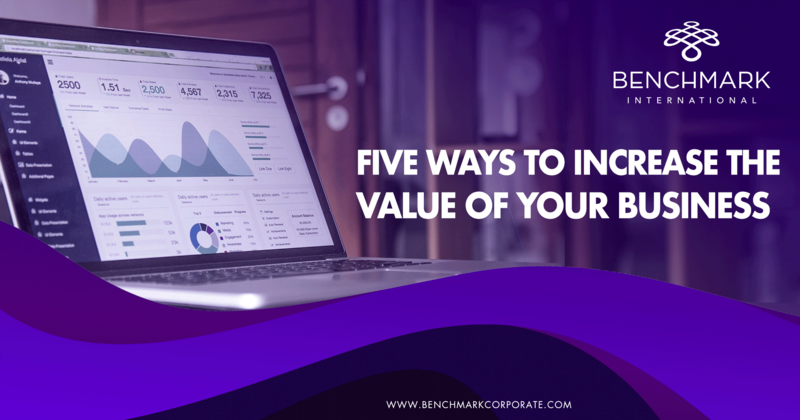 Below are five different ways a business can be valued, along with which type of companies suit which type of valuation. A common way for a business to be valued is multiple of profits, although this typically suits businesses that have an established track record of profits. 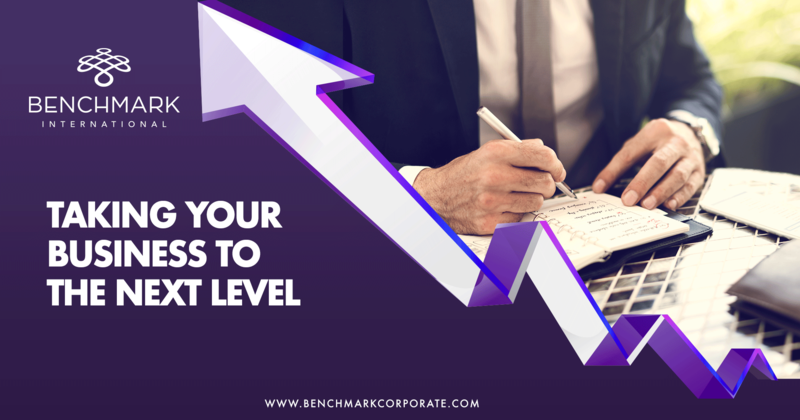 To determine the value, you will need to look at the business’ EBITDA, which is the company’s net income plus interest, tax, depreciation and amortisation. This then needs to be adjusted to ‘add-back’ any expenses that may have been incurred by the current owner which are unlikely to be incurred by a new owner. These could be either linked to a certain event (e.g. legal fees for a one-off legal dispute), a one-off company cost (e.g. bad debts, currency exchange losses), are at the discretion of the current owner (e.g. employee perks such as bonuses), or wages/costs to the owner or a family member that would be more than the typical going rate. Once the adjusted EBITDA has been calculated this figure needs to be multiplied; this is typically between three and five times; however, this can vary – for example, a larger company with a strong reputation can attract towards an eight times multiple. This provides an Enterprise Value, with the final ‘Transaction Value’ adjusted for any surplus items, such as free cash, properties and personal assets. Asset valuation is suitable way to value a business that is stable and established with a lot of tangible assets – e.g. property, stock, machinery and equipment. 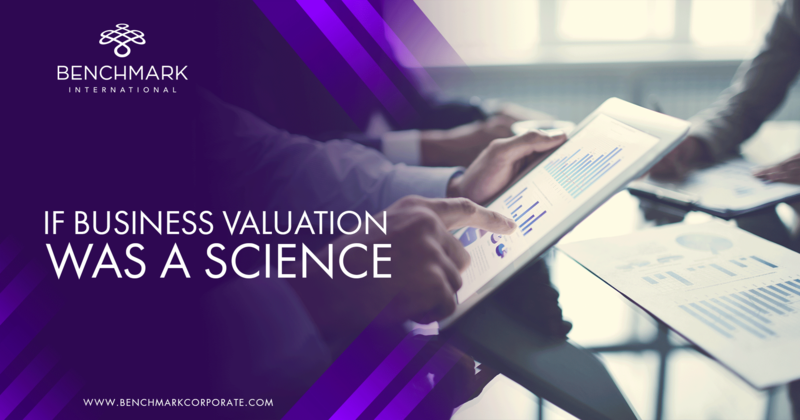 To work out the value of a business based on an asset valuation the net book value (NBV) of the company needs to be worked out. The NBV then needs to be refined to take into account economic factors, for example, property or fixed assets which fluctuate in value; debts that are unlikely to be paid off; or old stock that needs to be sold at a discount. Asset valuations are usually supplemented by an amount for goodwill, which is a negotiable amount to reflect any benefits the acquirer is gaining that are not on the balance sheet (for example, customer relationships). This way of evaluating the value of a company simply involves taking into account how much it would take to establish a similar business. All costs have to be taken into account from what it has taken to start-up the company, to recruitment and training, developing products and services, and establishing a client base. The cost of tangible assets will also have to be taken into account. This method for valuing a business is more useful for an acquirer, rather than a seller, as through an entry valuation they can choose whether it is worth purchasing the business, or whether it is more lucrative to invest in establishing their own operations. Types of companies that benefit from the discounted cash flow method of valuing a business include larger companies with accountant prepared forecasts. This is because the method uses estimates of future cash flow for the business. A valuation is reached by looking at the company’s cash flow in the future, and then discounts this back into today’s money (to take into account inflation) to give you the NPV (net present value) of the business. Valuing a business based on discounted cash flow is a complex method, and is not always the most accurate, as it is only as good as its input, i.e. a small change in input can vastly change the estimated value of a company. Some industries have different rules of thumb for valuing a business. Depending on the type of business, a rule of thumb can, for example, be based on multiples of revenue, multiples of assets or of earnings and cash flow. While this method may have its merits in that it is quick, inexpensive and easy to use, it can generally not be used in place of a professional valuation and is instead useful for developing a preliminary indication of value. To summarise, the methods of valuation can very much vary in terms of complexity and thoroughness, and different industries will find different methods more useful than others. A good M&A adviser can best suggest which way to value your business, as well as help to counter offers in the latter stages of the process with an accurate valuation in mind. Adjusted EBITDA is a term often used in mergers and acquisitions. EBITDA is defined as “earnings before interest, taxes, depreciation, and amortization.” It is the net income of a business plus interest, taxes, depreciation, and amortization added to it. Adjusted EBITDA “adds-back” expenses a current owner may run through a business that do not reflect the typical costs to support operations. Typical add-backs include expenses that: 1) may be unusual or linked to a certain event (like a bad debt write-off or expenses related to move the business); 2) are at the discretion of the current owner (for example, payments to a spouse or child that is not active in the business); or 3) compensation to an owner or family member that may be more than the cost to replace the duties performed by that person. Typically, historical figures for adjusted EBITDA are used as a proxy to reflect the income stream a business will generate in the future. 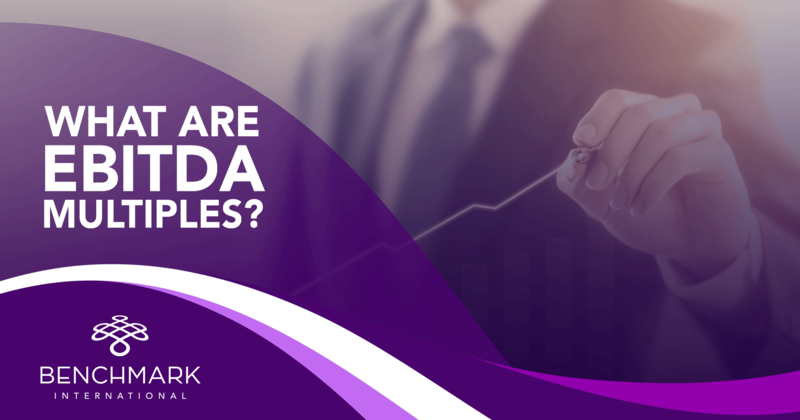 Why is adjusted EBITDA important? Because it is commonly used to calculate, or impute, the value that is being put on a business. Value is a product of multiplying adjusted EBITDA by an EBITDA multiple. Value = An Income Stream times a Multiple. Conversely, Value divided by an Income Stream (like EBITDA) = Multiple. This is the same concept as a price to earnings multiple in the stock market. However, in the world of mergers and acquisitions, adjusted EBITDA is the income stream commonly used to determine value.